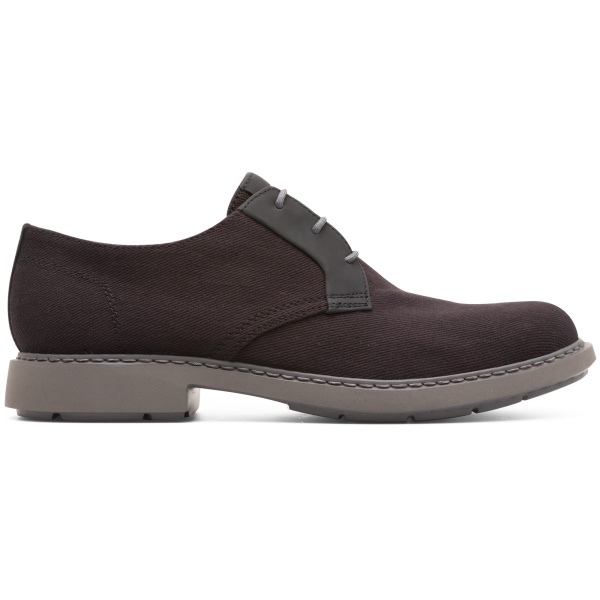 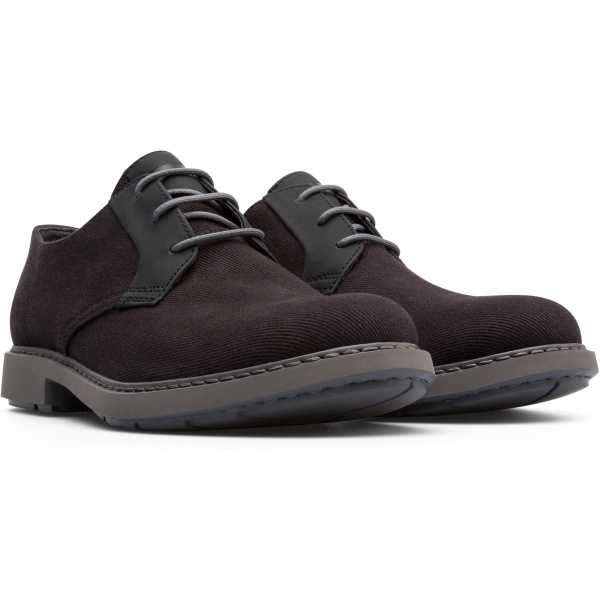 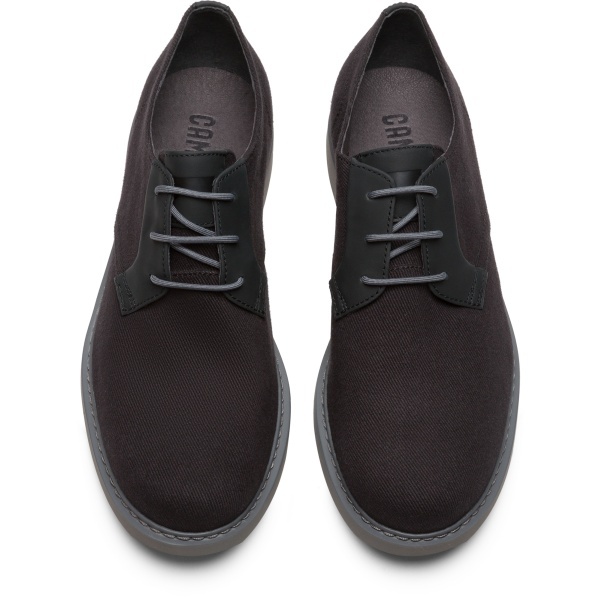 Our contemporary take on men’s cotton shoes sees extra character added to an already accomplished silhouette. 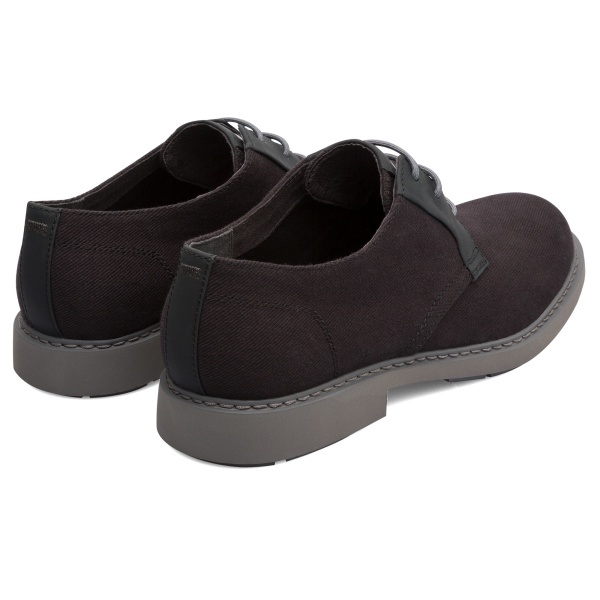 The uppers are stitched 360° for extra durability and the outsoles are stitched and buffered by hand. 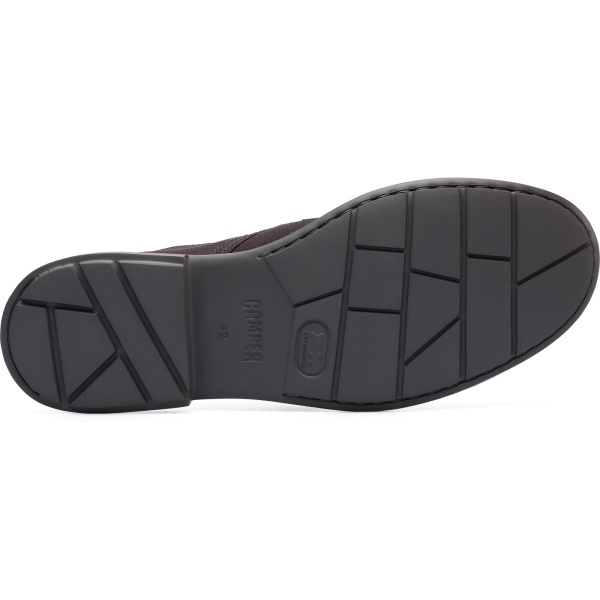 These lightweight outsoles are perfect for walking and feature vertical cuts for added flexibility.